This biography penetrates and overturns the mythology which surrounds T.E. 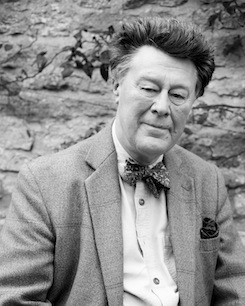 Lawrence but is dispassionate and generous in spirit throughout. It has reopened debate and interest in one of the most remarkable men of the century. James reconstructs Lawrence's wartime career and analyzes how it was translated into a legend in the 1920s and 1930s. He traces how Lawrence used and contributed to this legend and how the myth of the so-called betrayal of the Arabs by the British has coloured the subsequent history of the Middle East. "An excellent, strong, and balanced biography...this is surely the definitive assembly of the facts: from now on, it will all be assessment, interpretation and art." "The best study of Lawrence of Arabia." "The most accomplished life of Lawrence yet written." "The author of this admirable new biography rightly concerns himself as much with the legend of TE Lawrence as with the actual achievements...His approach is brusque, unsentimental, and pretty conclusive." 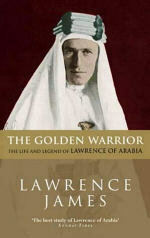 "Fine writing style and meticulous scholarship...Lawrence James has managed to present a new and fascinating angle on TE Lawrence, and has even succeeded in finding new material which sheds yet more light on a man who, one suspects, set out on purpose to become an enigma."